Immerse into a complete transformation of the mind, body, and spirit. Take the first step towards self-discovery and internal evolution with detailed teachings and practice of the science of yoga. Emerge as an evolved yoga practitioner and teacher with Rishikul Yogshala’s 500 Hour Yoga Teacher Training Certification. 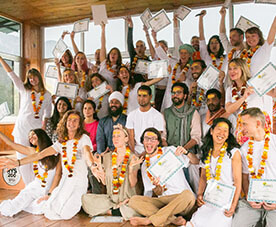 WHY 500 HOUR YOGA TEACHER TRAINING CERTIFICATION? Develop personal growth along with the priceless satisfaction of being an authentic yoga professional with advanced skills and knowledge of the science. Discover the importance of yoga-centric life and imbibe it towards holistic well-being and internal evolution. Get rewarded with the tools and resources for an optimistic lifestyle no matter what career path you choose to pursue. Gain immense yogic knowledge as well develop confidence and self-love. 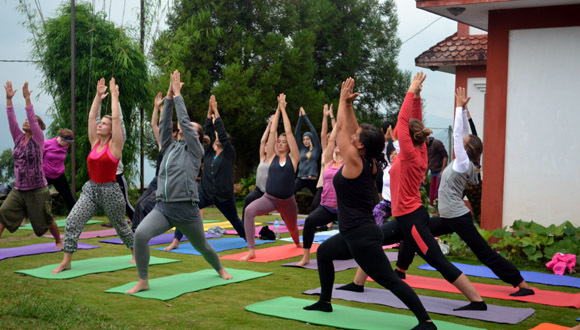 During the 500 Hour Yoga program at Rishikul Yogshala, you shall acquire the learning and practice of Intermediate series of Ashtanga and advanced studies of Hatha Yoga postures, Meditation, Pranayama, Yoga philosophy, Yoga Anatomy, Adjustment & Alignment, Yoga Lifestyle, Teaching Methodology, and many more. Additionally, you will improve physically, mentally and spiritually as well as transform and become an inspiring yoga teacher equipped with the right tools to gain confidence to teach advanced yoga classes. The curriculum is set in line with Yoga Alliance USA and Yoga Alliance International standards, to which the school is credited. Which means you will be an internationally recognized Yoga Teacher with the most advanced qualification as recognized by Yoga Alliance. But even if you aren’t taking the course to become certified, the 500 hour yoga teacher training course will deepen your personal practice and facilitate a wonderful environment for personal growth! Where To Earn 500 Hour YTTC? 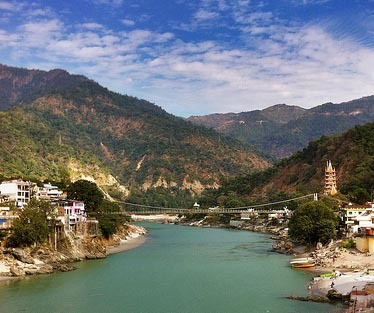 The holy capital of yoga, Rishikesh in India puts forth truly soul-triggering yogic experiences for its yogis. 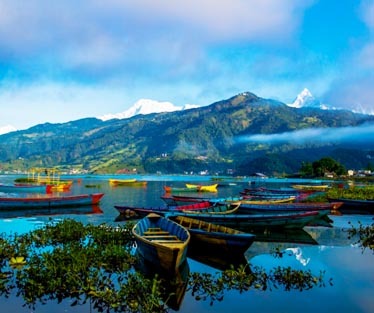 Situated by the bank of the sacred river Ganges, in the panoramic embrace of the Himalayas, snuggled away on a quaint hill top, the town continues to inspire some of the most revered yogis, gurus, spiritualists into its lap. 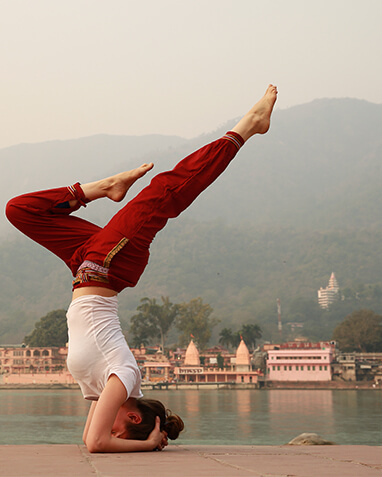 Owing to its traditional yogic heritage, we offer 500 Hour Yoga TTC program at our very headquarters in Rishikesh, India. 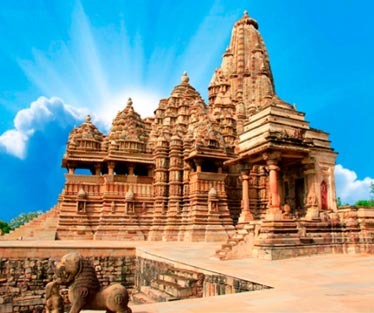 Travel to the treasure land of healing sciences, breath taking flora, to the most mesmerizing wildlife, and the land where the traditional spirit of Ayurveda lies. 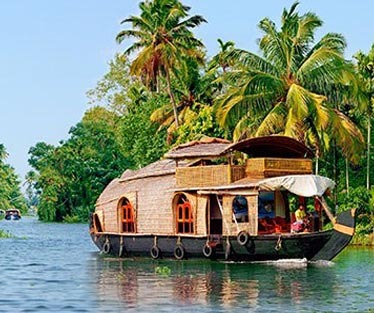 Kerala in India is another one of our chosen destinations for 500 Hour YTTC program. 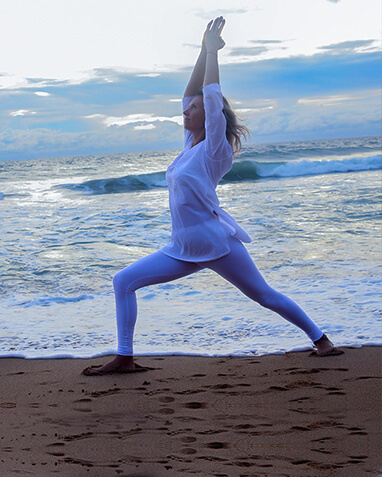 The 2-Month Yoga Training is conducted by the most gorgeous and crystal clear beaches of Varkala at our center in Kerala. Globally renowned as one of the top ten locations for immersing in natural beauty, the country of Kerala awaits you to come explore its Yogic and Ayurveda treasures under the shadow of highly acclaimed yoga teachers of Rishikul Yogshala. 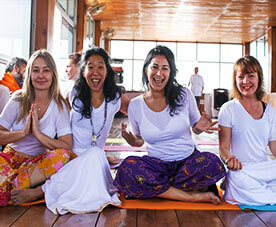 Why Enroll Into 500 Hour Yoga Teacher Training Program With Us? 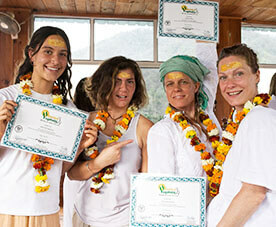 Rishikul Yogshala is certified by Yoga Alliance USA and Yoga Alliance International. Our dedicated instructors continuously work to add a deeper meaning to their student’s relationship with a yogic lifestyle. 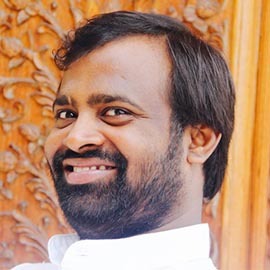 The entire course is conducted seamlessly and aimed at improving yogis from all walks of life. The teachers are extremely experienced, deeply love their respected field and they know how to share that with the students. We provide our students “MORE THAN JUST A TEACHER TRAINING”. 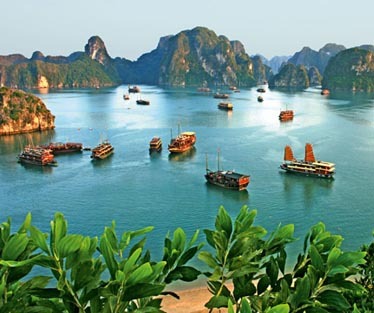 We provide them an experience they shall cherish for a lifetime. 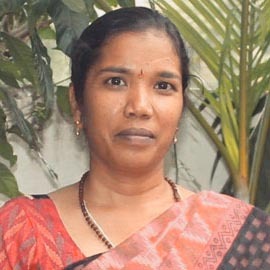 We help them undergo an evolution from an aspiring yogi to a great yoga teacher and practitioner. Additionally, we create a balanced multi-ethnic environment for our students, who hail from various corners of the globe. Along with comfortable accommodation furnished with all the modern amenities, we also ensure that each of our student is well fed with wholesome yogic meals served at our ashram. Our course aims to craft a confident and refined yoga teacher in each student so that you are able to spread an authentic view of yogic sciences across the globe. 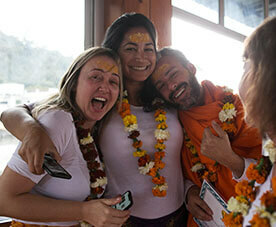 If you are self-motivated and passionate about yogic science you will find a welcoming home at Rishikul Yogshala. Accommodation For the next two months, your life is going to change and manifest itself in unimaginable and truly optimistic ways. We, at Rishikul Yogshala, recognize the vitality of a peaceful resting place where an aspirant can deeply immerse themselves in the sacred teachings of yoga. And so, each of our students is accommodated in a quaint, hygienic, and cozy room set within the premises of the school. The rooms are well-facilitated with the basic amenities for a comfortable stay including lights, TV, fan, geyser, attached washroom, private seating area, etc. 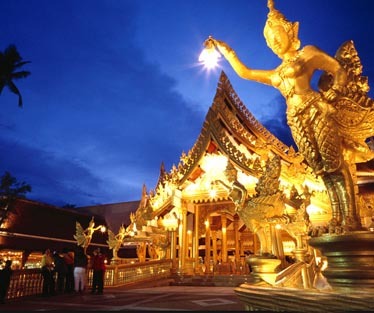 The rooms are available on both sharing and private basis. Air conditioned rooms are also available on request. Extra charges applicable to the same. Food Feed your body and heart with our freshly-prepared delectable yogic food served thrice a day at the school. 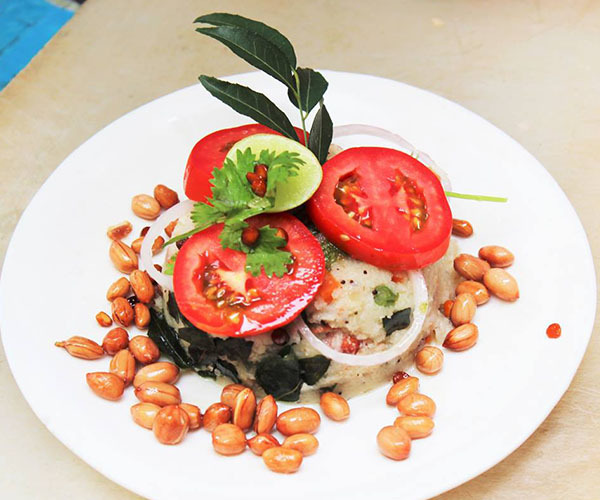 The food is prepared in healing herbs by our professional chefs who specialize in the science of Ayurvedic Cooking. Along with an assortment of wholesome Vedic meal choices, we also serve replenishing herbal drinks. If you have any particular aversion to vegetarian food may let us know in prior. We would love to serve some of our most amazing vegan meals choices to you. 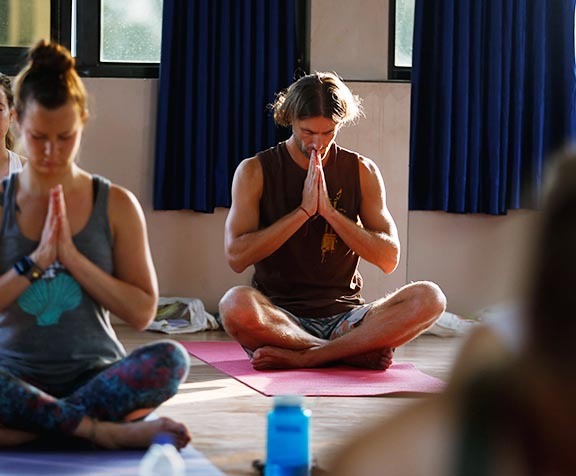 The 500 hour yoga teacher training course is a combination of the 200 hour YTTC during the first month and the 300 hour YTTC during the second month. Spreading the traditions of yoga to students across the globe, the 500 hour yoga teacher training is designed for those wishing for a deeper more intense life-changing experience. Who are entirely dedicated and focused on becoming Yoga teachers of the finest standards. Looking for a complete detoxification from their existing lives and want to emerge in yogic science. Intermediate practitioners who want to advance and deepen their knowledge. 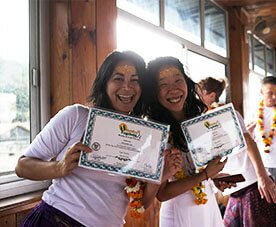 Aspiring to acquire the highest level of the Yoga Alliance teaching certificate. What To Do After 500 Hour Yoga TTC? Upon earning the highly recognized and cherished title of being a 500 Hour Yoga Teacher, the sky is the limit. You may continue the divine path of yoga as a crucial messenger and preacher of its healing treasures to the world. Or, you can venture even further and enroll in specialized yoga programs. Our 500 Hour YTT certification also validates your credentials as an evolved yoga teacher and practitioner exhibiting the finest standards of the art on a global spectrum. This validation awards you the privilege of getting the prestigious title and recognition under Yoga Alliance as the 500 RYT (Registered Yoga Teacher). 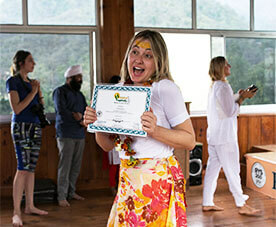 Earn the credentials of a 500 Hour Yoga Teacher exhibiting the highest trademark of yoga education. 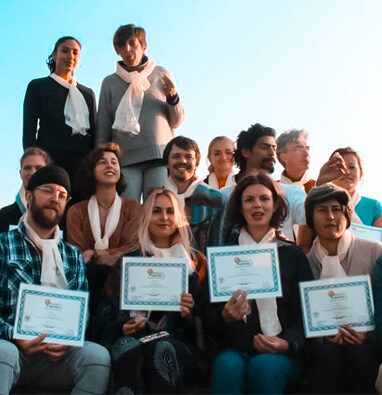 Acquire Basic – Intermediate- Advanced techniques of the traditional forms of yoga under the esteemed shadow of highly experienced teachers of Rishikul Yogshala. Acquire the ability to conduct and mold your yoga practices for procuring unique benefits. Develop the skill, expertise, and confidence of conducting yoga classes of various levels – from basic to advance. Adapt to the craft and finesse of performing and successfully transitioning through the most complex postures with ease, safety, and confidence. 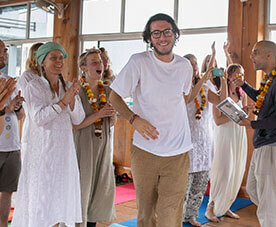 Become a crucial member of the Rishikul Yogshala family for life. Evolve from a yogi to a recognized preacher of the art with this wonderful yoga program. Undergo a spiritually elevating, physically reformative, and mentally aspiring journey of yoga in its purest form with us.